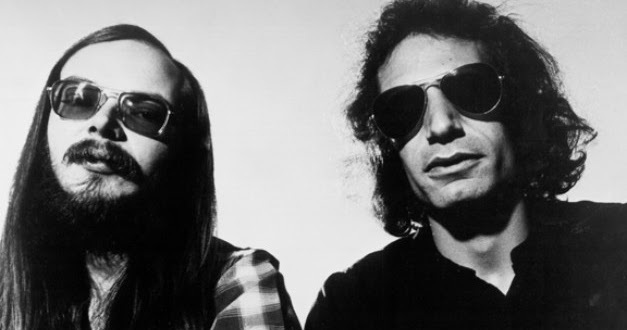 After the 1977 release of Steely Dan’s massive commercial and artistic triumph Aja, band masterminds Walter Becker and Donald Fagen, having taken most of 1978 off, reconvened in 1979 for a follow-up, which would be Gaucho. One of the first things they got on tape was a song called “The Second Arrangement”, and all involved in its creation were extremely proud of the song. In fact, Backer and Fagen are said to have considered it to be among their best. But in cueing the song up for playback, a junior studio engineer accidentally erased most of the recording. The band attempted to re-record the song, but they couldn’t come up with a take that satisfied notorious perfectionists Becker and Fagen. The song, which might have given Gaucho a third hit single, never appeared on record. It was replaced on Gaucho with the more somber and shadowy “Third World Man”. Over the years demos and bootlegs of the song have turned up, giving fans a glimpse of how glorious the Gaucho album could have been with the inclusion of this gem. Below are two representations of “The Second Arrangement”. The first is a muddy working demo from the Gaucho sessions. The second, a live performance by Steely Dan tribute act Twelve Against Nature, is fleshed out with a horn section in an attempt to show what the lost final version may have sounded like.